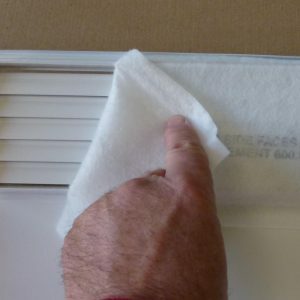 The universal start collar back pan is great because it easily adapts to any air vent. There’s no need to measure before you order, because this start collar back pan adapts to start collars anywhere between 6” and 14”. 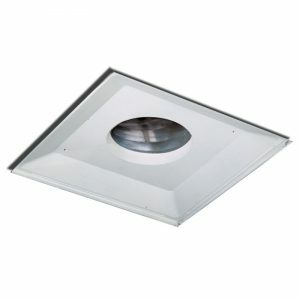 Made from durable materials, our back pan is unique and suitable for any office space vent. 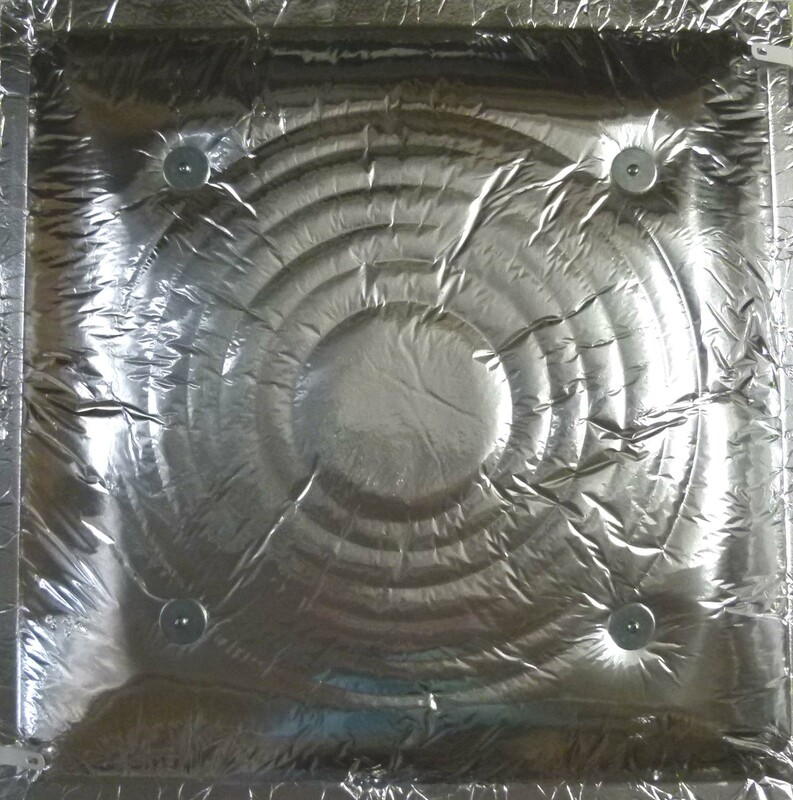 Back pans are used to provide extra insulation, absorb noises and are also used for fire safety regulations. Powder coated steel adds insulation and protection. 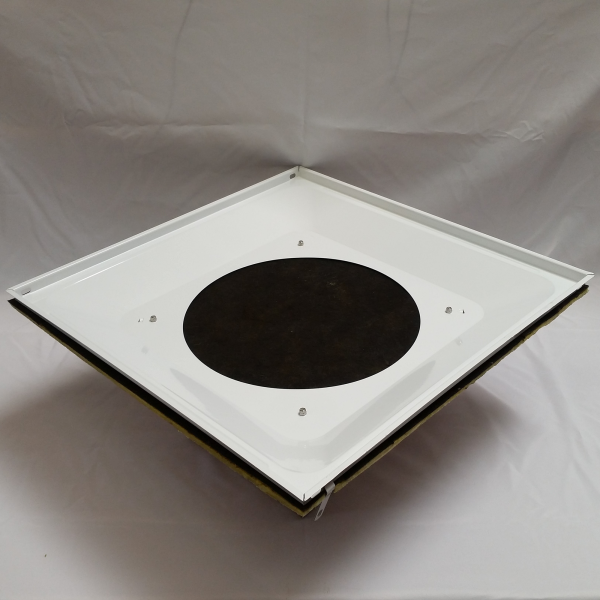 The fiberglass top is damage resistant. 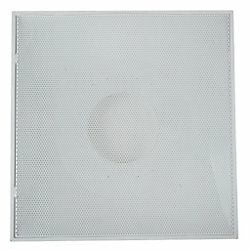 The back pan is universal — no need to take measurements before ordering! The Universal Start Collar Backpan by Comfort First Products is made from high-quality materials. The materials that we’ve used adapt to collars anywhere from 6” to 14”, providing a truly universal option. 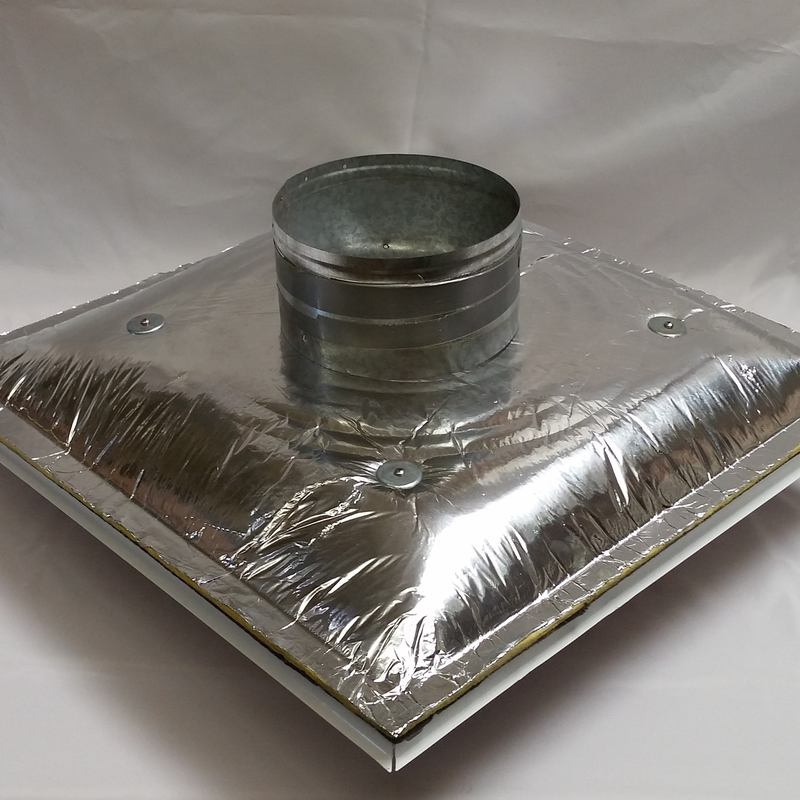 This collar back pan is especially ideal for buildings with wide ranges of start collars throughout. 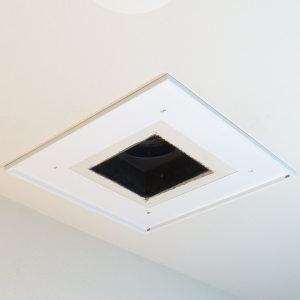 Once you’ve added this back pan to your collar, you can then install your prefered Comfort First air diffuser on top. You will need to purchase a start collar from a separate local HVAC supplier.